The Nintendo eShop might have revealed a new mode for Nintendo’s upcoming brawler for the Switch, ARMS. 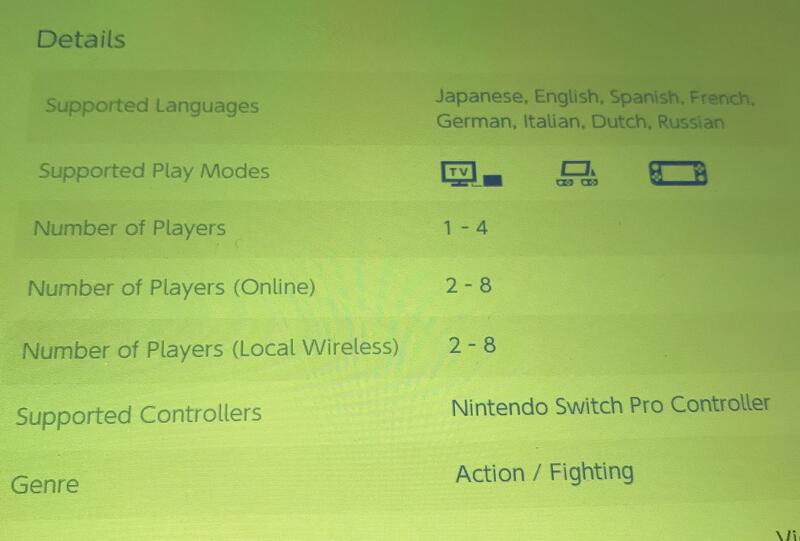 So far, it has been confirmed that the game is playable by up to 4 players, but some new information on the Australian eShop hints at the possibility of ARMS being playable by up to 8 players online and locally. The Australian eShop listing was screenshotted by a Reddit user, and can be viewed below. While the info mentions that it will be playable for 1 to 4 players, the number of players online and locally is said to be 2 to 8. While mere speculation at this point, this might suggest that ARMS could have a 4vs4 or some sort of Tag-Team Mode. 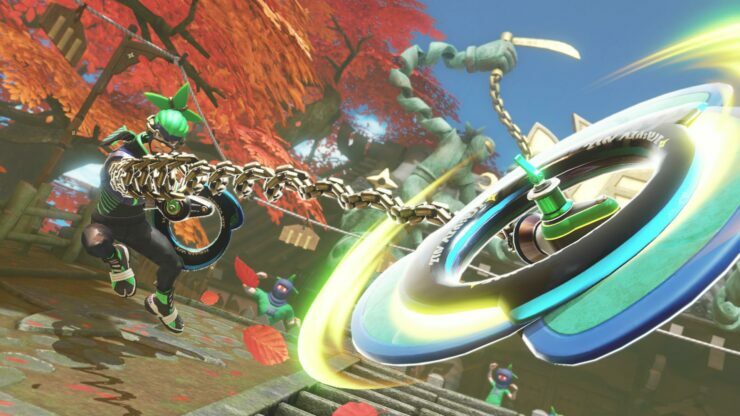 Another suggestion is that ARMS will include a ‘spectator’ mode in which up to 4 players battle against each other, while others spectate. Of course, the listing could also be based on a mistake, but it seems that the German Nintendo eShop has the same information on its listing for ARMS. Choose a fighting champion from around the world, equip your own combination of extendable arms, and then use a mix of button presses and quick hand motions to really take the fight to your opponent. Throw punches and guide them midflight to hit agile fighters, avoid incoming attacks with dashes, or trampoline high into the air to rain down fists from above. Power-up your punches to deal extra damage or curve your fists around obstacles to hit skittish opponents. Fill up your special gauge to dish out devastating combinations and finish them off. Unleash your inner fighter in this unbelievable sporting event! ARMS is slated for a global release on the Nintendo Switch on June 16, 2017.